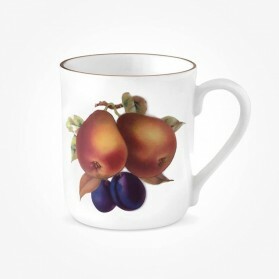 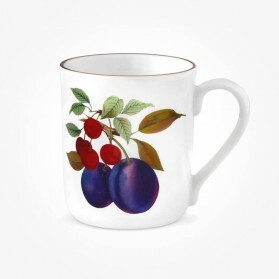 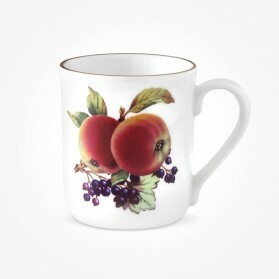 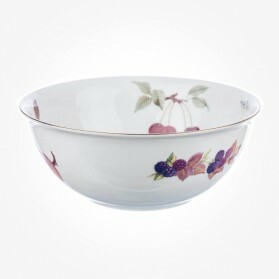 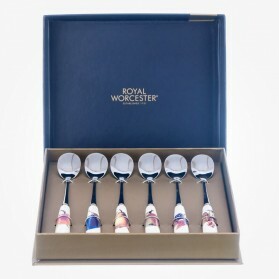 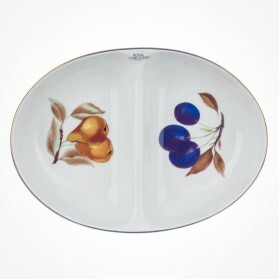 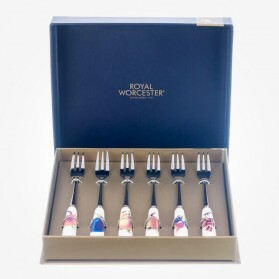 Royal Worcester There are 16 products. 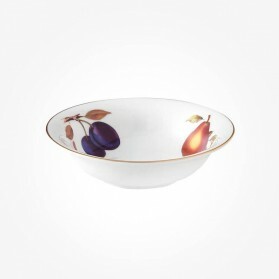 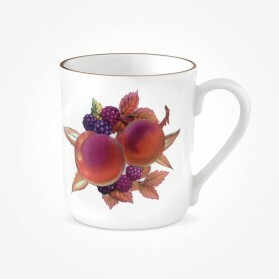 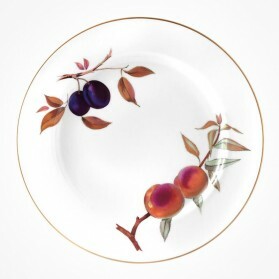 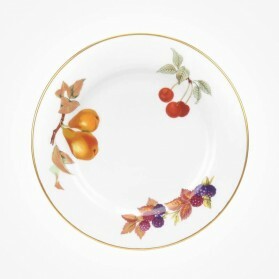 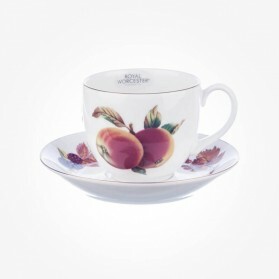 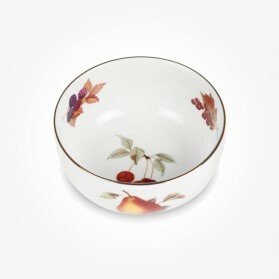 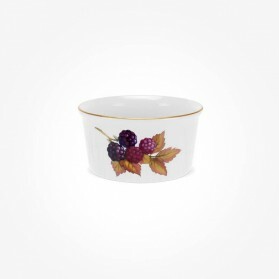 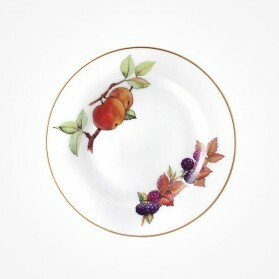 Royal Worcester, a timeless classic pottery brand, Evesham Gold is an unsophisticated porcelain collection of tableware, serving pieces and cookware featuring the autumnal fruits of the Vale of Evesham and all brought together with a stunning microwave-safe gold rim. 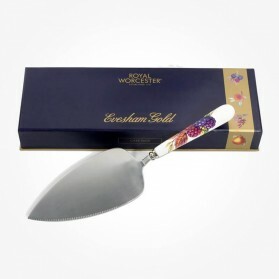 While many people are seeking for dinner sets, they are surprised to know that Evesham Gold is still in production under the name of Portmeirion Group.